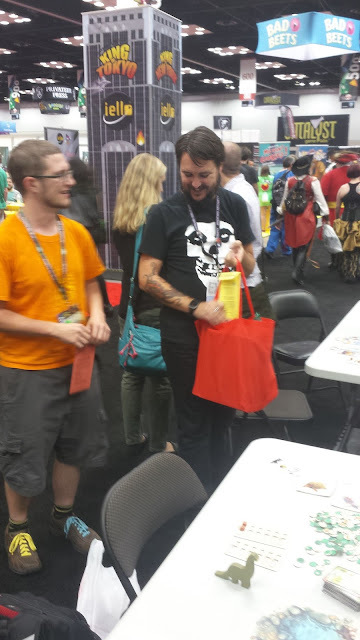 I went on a trip to GenCon this year! I brought Heavenly Immortal Monkey King with me! I got to give copies to some publishers, plus James Ernest and Wil Wheaton! I put it all up on my new Instagram! SO MUCH EXCITEMENT. CHECK IT ALL OUT HERE, NOW AND FOREVERMORE!